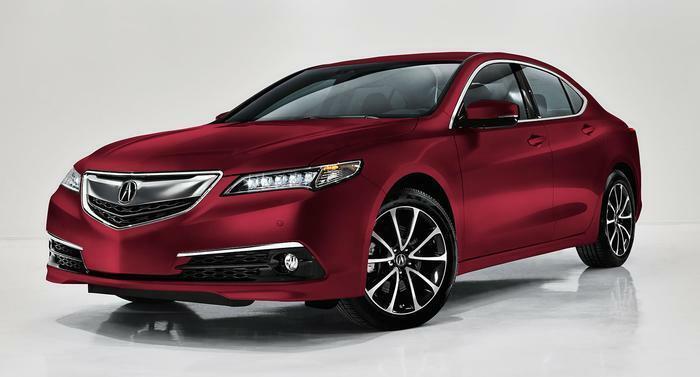 American Honda Motor Co. is recalling 8,354 model year 2015 Acura TLX 2WD and 4WD vehicles. The transmission wire harness connections may have insufficient crimps and, as a result, the transmission may unexpectedly shift to neutral, increasing the risk of a crash. Acura has notified owners, and dealers will, based on the automatic transmission serial number, update the transmission software to prevent the transmission from shifting into neutral due to a faulty crimp, free of charge. The recall began January 13, 2017. Owners may contact Acura client relations at 1-888-234-2138. Honda's number for this recall is KC2.